Why is healthcare in the US so expensive? Where does policy fall short in lowering these costs? This segment reveals some of the inefficiencies in the pricing of healthcare services, and what can be done to address the issue. In addition, he is the Founder and Executive Director of Costs of Care, a nationally recognized nonprofit that helps caregivers deflate medical bills. He has been listed among the “40 smartest people in health care” by the Becker’s Hospital Review, and profiled in the New York Times, the New England Journal of Medicine, and other outlets for his efforts to expose how low value care can cause financial harm to patients. 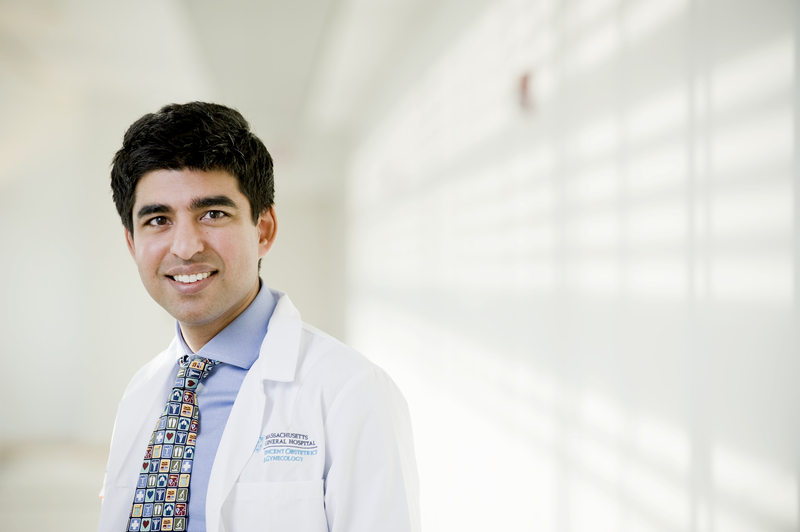 Dr. Shah completed residency at Brigham & Women’s Hospital and received degrees in medicine and public policy from Brown Medical School and the Harvard Kennedy School of Government. He is a co-author of the textbook, Understanding Value-Based Care expected from McGraw-Hill in early 2015.